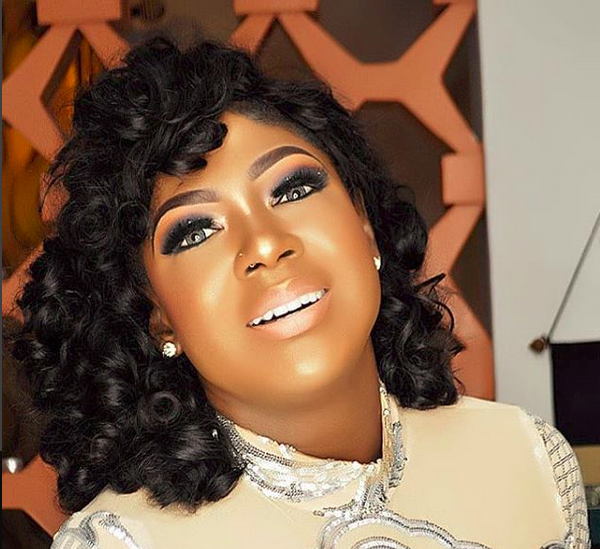 Nollywood actress Susan Peters has revealed that the film industry in Nigeria frustrated some actresses to bleach their skin because they were shamed for being too black. In a post she shared on Instagram, the actress revealed how she was put through similar pressure when she was told that she is too black. 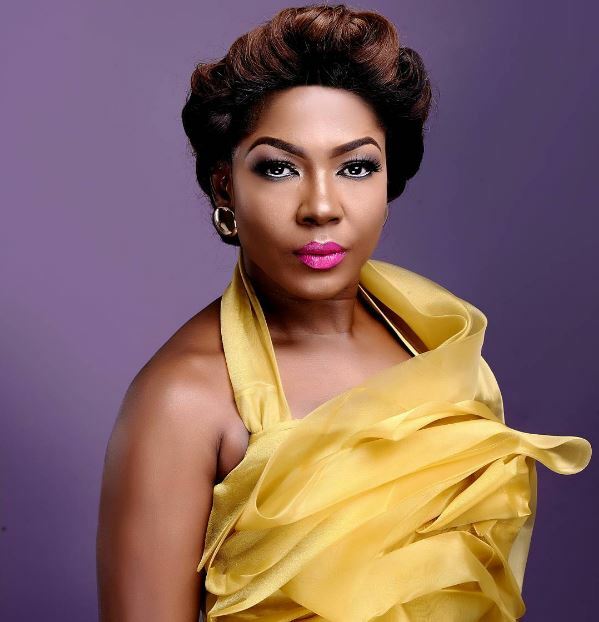 Susan Peters (born 30 May 1980) is a multiple award-winning Nigerian actress with over 50 credits in Nollywood (Nigerian) films. 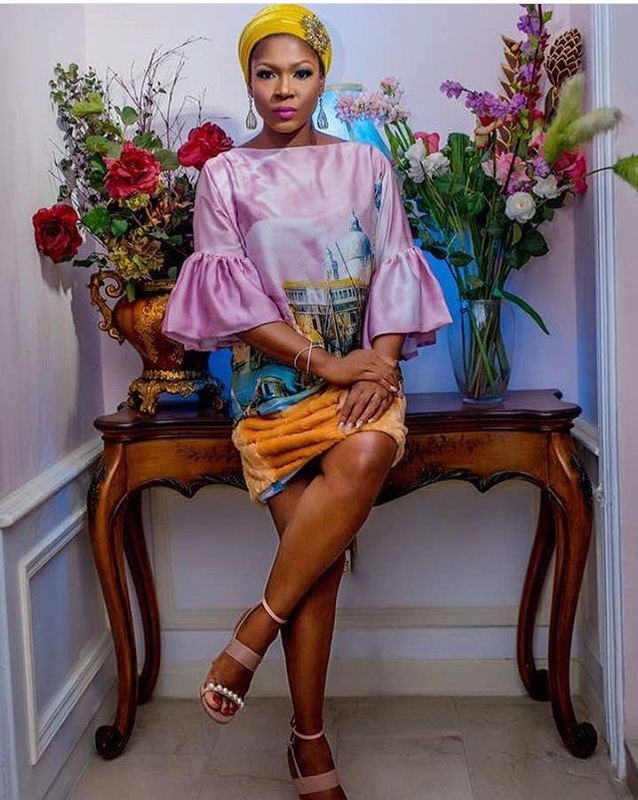 She is a star on Nigerian TV, a successful model, interior designer and beauty salon owner. Recently, she won the 2011 Afro Hollywood Best Actress (English) Award for her role in Bursting Out, NAFCA Awards (Nollywood and African Film Critics Awards) North Carolina Nigerian Oscars: Best Actress in Supporting Role 2011 the BON (Best Of Nollywood) Best Supporting Actress Award 2011, and the Actress of the Year 2010 and Most Stylish Actress 2012 Awards from City People Magazine. In 2011, she made the December cover of the creatively acclaimed, arts and culture magazine, Zen. Said Zen Magazine editor, Arinze Nwokolo, “Susan Peters is a remarkable and an incredible talent in the movie industry! Her dedication to her art is unmistakable. Peters was born into a military family of Idoma extraction on 30 May 1980 in Ado Local Government Area, Benue State in central Nigeria. Her family moved around Nigeria extensively and, as a consequence, she speaks several Nigerian languages. Peters was sent to Airforce nursery and primary schools and FGG College in Wuse, Abuja. She went on to study Computer Science at Asman English School, graduating in 1998. Later, she studied TV and Film at Video Waves and Camera Film School and graduated in 2002. There, according to her official biography, she finished Best Overall Female in her class. She started acting in Nollywood films in 2002, the same year that she graduated. The following year she began modelling and appeared in billboards, TV commercials, press ads and handbills for companies such as BAT (British America Tobacco), Fidelity Bank, Bank P.H.B., Golden Penny Pasta, U.H.F. Long Life Milk, Haemeron Blood Tonic and Finbank. 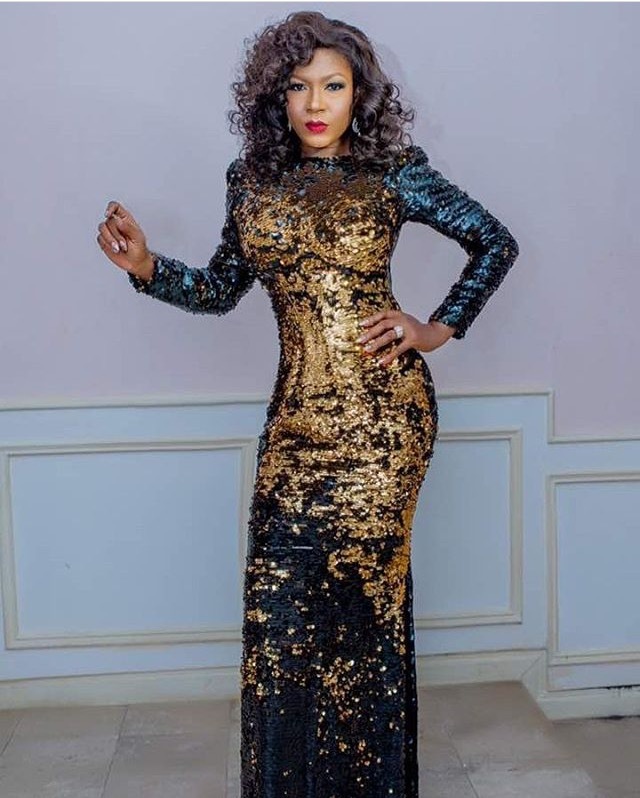 Despite increasing pressure for Nollywood actresses to perform raunchy love scenes and appear with little or no clothing, Peters has stated, more than once, that she is not planning to follow suit. Although Susan Peters regularly mentions her family in interviews, she is discrete about romance and has rarely been linked with any men in the popular press. She said in an interview in 2011 that she was in a relationship but didn’t mention a name, stating that “It’s my private life and I like to keep my private life private. She married a Dutchman in 2015 but is now divorced. What do you have to say on this story? Kindly leave your comments below.